Balustrade in-fill and fall protection, façades covered in foliage, spectacular LED light installations and complex zoo enclosures: With the experience of more than 25 years, CARL STAHL ARCHITECTURE creates impressive architectural projects with stainless steel cables and mesh. The services CARL STAHL ARCHITECTURE offers worldwide as a complete package for architectural projects range from consulting, planning and structural analysis to manufacture and assembly. As an ISO-certified company, we prove we can fulfill the highest quality demands on a daily basis. CARL STAHL ARCHITECTURE prides itself on its climate-neutral operations. Sustainability governs our policies and actions. We have ensured the value chain with our own production facilities in Europe as a German family company that has been active since 1880. 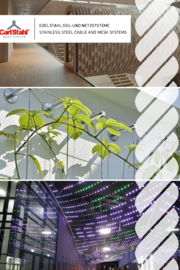 From consulting to installation, CARL STAHL ARCHITECTURE offers you an end-to-end package of services. 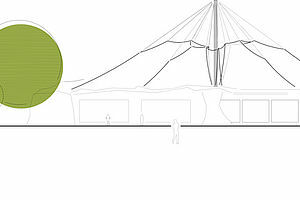 Our technical department is there to plan mesh, cables and steelwork. If required, we supply the structural calculations for the preassembled systems – taking all load cases into account. 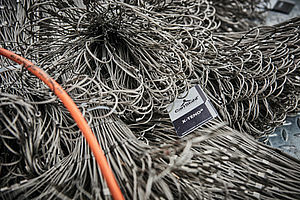 Once the manufacturing plans for the cables and mesh have been drawn up, they are quickly and accurately implemented in line with the assembly plans in the company's own production facility. 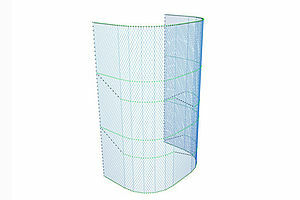 On request, experienced CARL STAHL ARCHITEKTUR fitters can take care of erecting the cables and mesh on site. We are a family company with tradition which provides and secures jobs in Germany. The patent of the stainless steel mesh (later X-TEND®) is obtained by us since 1990, many extensions in other product fiels were following. 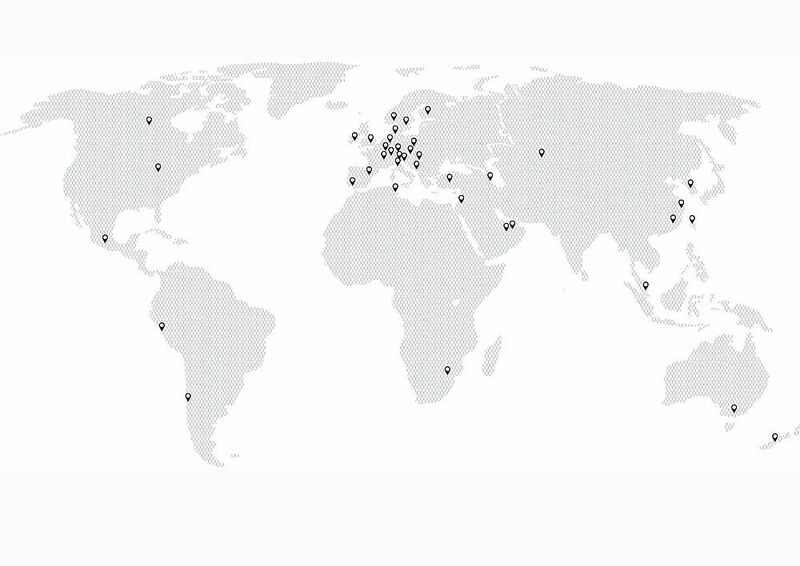 Our production sites are location in Germany and Europe - The European Technical Approval for X-TEND® and I-SYS® ensure product quality and reliability of production. Thereby, we pay Attention to the highest quality Standards according to ISO 9001. Thanks to short, efficient Transport routes during the production process, we contribute to the reduction of CO² emissions. Carl Stahl products, for example green facades, help to bind particulate matter in cities and deliver a fully recycable product with the material stainless steel. With longstanding experience in many different architectural fields we realize optimised and cost-efficient solutions based on stainless steel cable and mesh systems. 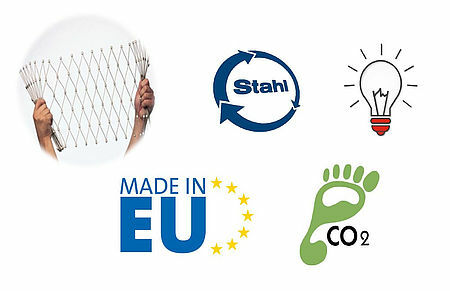 From balustrade in-fills, fall protections, architectural illuminations and facade greenery to complex zoolutions: Carl Stahl Architecture is a specialist for almost any application involving stainless steel cables and mesh worldwide. 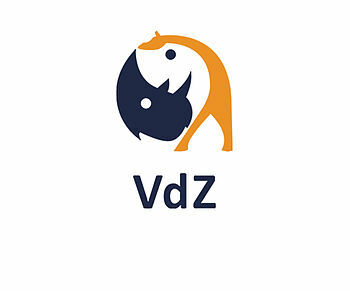 The VdZ in Germany obtains a social responsibility to support the preservation of biological diversity. The association realizes this goal by animal welfare and breeding of endangered animals as well as by the commitment to nature, species, environmental and animal protection, education for sustainable development, the promotion of research and the promotion of natural recreational areas. The EAZA was founded in 1992 and its mission is to facilitate cooperation within the European zoo and aquarium community towards the goals of education, research and conservation.. 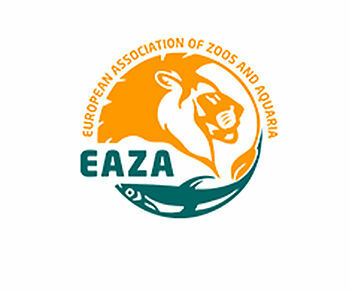 Therefore they do not only support in areaes of animal welfare and breeding, but also researching all aspects of animal biology as well as educating the visitors about animals and their habitats. Stairs are a very special part of the construction industry - the numerous staircase builders who have specialized in this area can only confirm that. 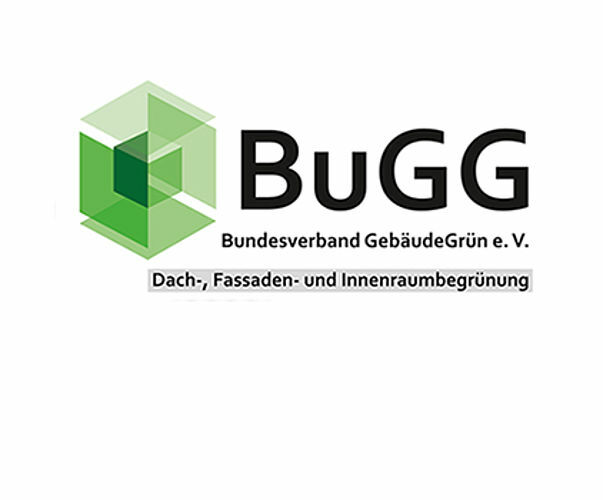 The German Association for stairs and railings brings together the staircase builders, collects important building guidelines, knowledge and standards in this area. As the products of Carl Stahl Architecture are used here in many ways, we are happy to participate here. As early as 1958, stainless steel as a brand was introduced in order to label products of quality-conscious manufacturers, processors and suppliers. 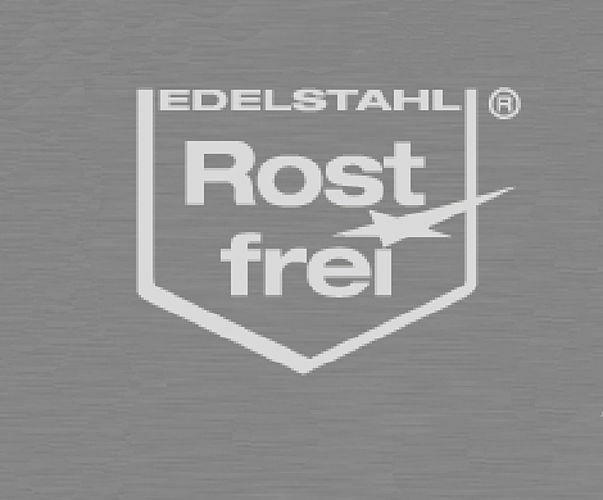 Two years later, the trademark association Edelstahl Rostfrei e.V. 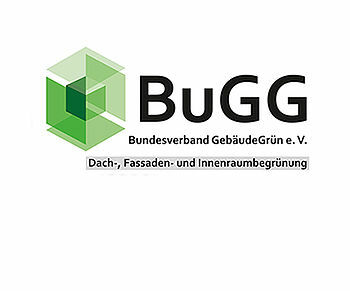 was established in Germany as the awarding authority for this quality seal. 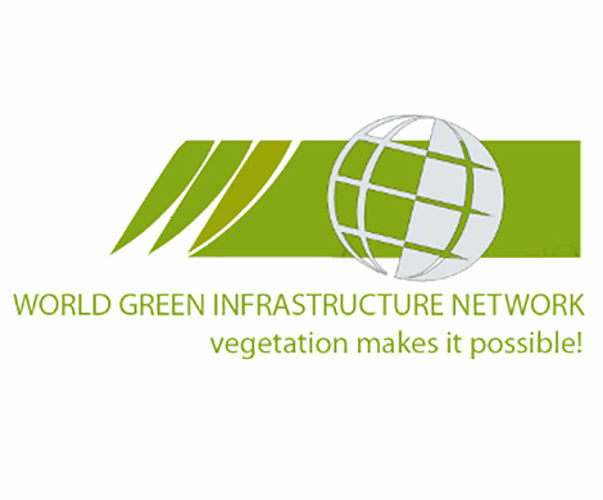 The WGIN can be seen as a global motivator for green infrastructure in cities and pursues the goal of promoting, expanding and researching all levels of green roof structures as well as greenery in general. In particular, the membership structure for sharing related expertise, practice and environmental and social benefits is essential. 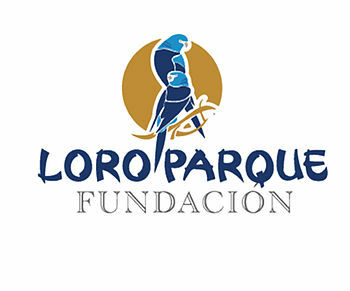 Loro Parque Fundación is not a conventional NGO. Since the Loro Parque in Tenerife bears the entire administrative costs, 100% of all donations go directly to the diverse conservation projects worldwide. Over the years, Loro Parque Fundación has invested nearly $ 16 million in 109 projects in 30 countries across five continents.